"The Legend" an up-coming residential project is synonymous to Luxurious comfortable living which is designed for all comforts and activities within the building area. The Project's Location is near Hotel Marriott, JLN Marg which is a minute away from Jawahar Circle and 5 minutes away from Airport & leading shopping Mall of Jaipur, Gaurav Tower. The area is being developed to provide the feeling of serene surrounding amidst city area. From the Entrance itself which is designed to give a Grand Welcome to people entering the building and leads to the world of Prime Living through spacious 6000 sq. ft. of Double height lobby designed on pattern of a Luxury hotel. The choice of Residential Apartments varies from 3, 4 and 5 BHK of sizes ranging between 2200 - 6400 sq. ft. having spacious Drawing / Dining, modern and spacious kitchen, toilets and Balconies, which are developed after careful study of every day needs, be it space utilization, wardrobe space, Comfortable living area and every other minute details which turns out to convey an ideal luxurious living. 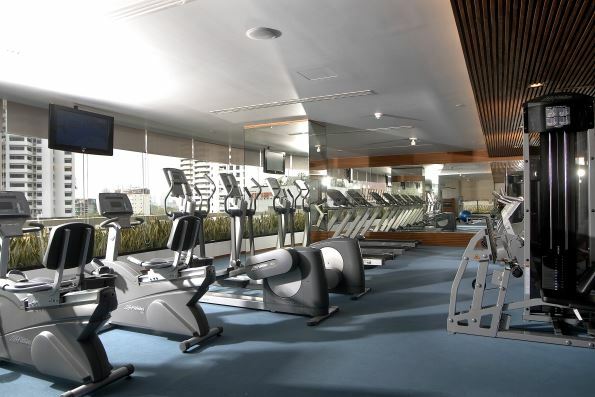 Besides this, it has exclusive amenities like Infinity Edge Pool overlooking Jawahar Circle, Separate Kids play area with pool, Sky Lounge, Gymnasium, Spa for Men & Women, Indoor Badminton & Squash court, Banquet hall, Business Centre, Billiards room, Mini Theatre and may more amenities which are catered in 30,000 Sq. ft. area. The outer landscape of The Legend has seamless Jogging Track, Open Gymnasium, Senior Citizen zones, Fountains, manicured Lawns to sit, relax and enjoy. Dedicated parking space has been created in the basement of building, which limits the area on ground floor for no vehicular movement around the building. This is the promising address which shall provide a statement of luxurious lifestyle for your family. 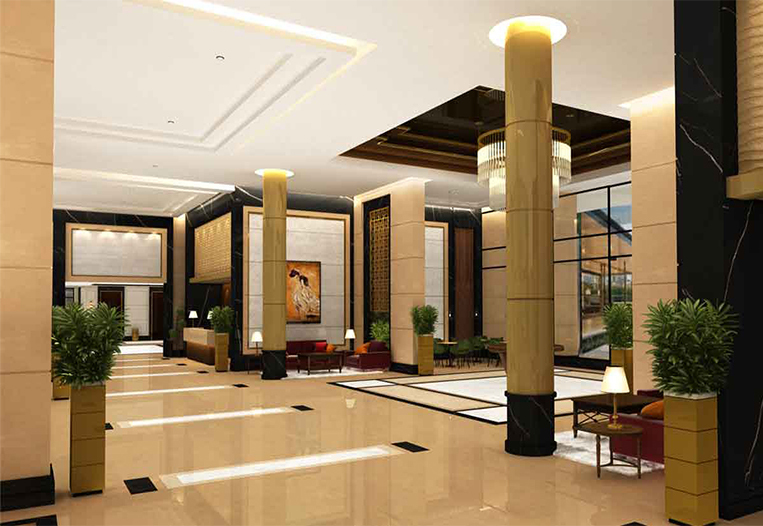 The Design of the grand double-height grand entrance lobby is such that it gives a feeling of walking into a luxury hotel. The see-through glass facades help you to see how every figment is well designed and crafted to portray grandness. 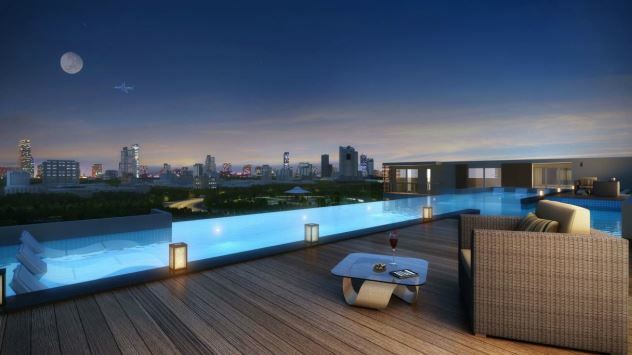 A swimming pool that generates an awe-inspiring visual effect of water stretching to the horizon and the thrill reaching out to the infinity. We call it an edge for eternity. Get energized with the morning breeze while taking the stroll on the morning track alongside the landscaped waterbodies surrounded by the freshness and filled with live greenery. The several enthralling recreational & sports facilities boast to be part of the Biggest Club House in the city with more than 30,000 sq. ft. of the area dedicated to the wellness. The start of the morning with a smiling face and the energized body begins by having a good night sleep. We understand it well and have designed the bedrooms of The Legend accordingly. 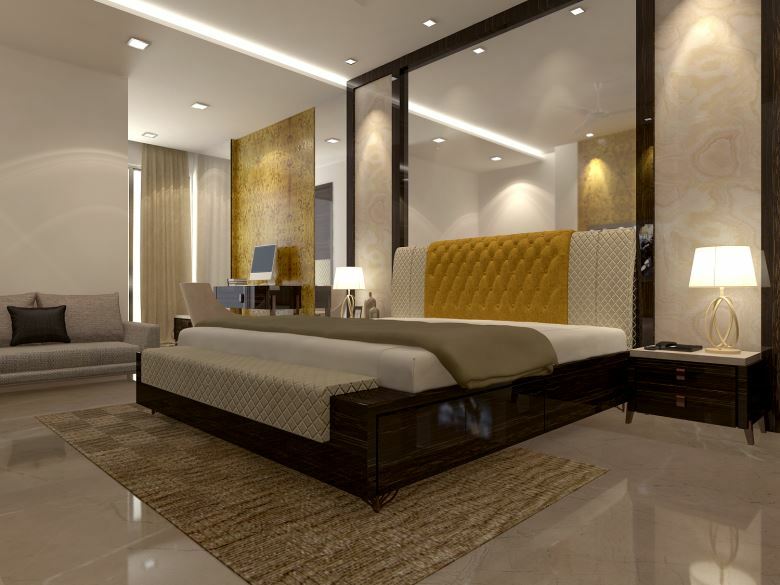 The comforting bedroom allows you to relax and enhances your mood with spaciousness giving you a feel of comfort. Developed by Team Reva © 2018 Bardiya Group. All rights reserved.